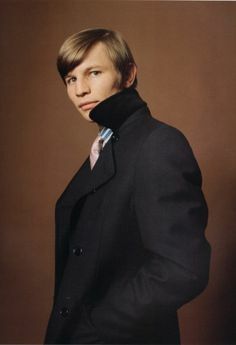 Michael York was bornon March 27, 1942 in Fulmer, England, British, is Actor. 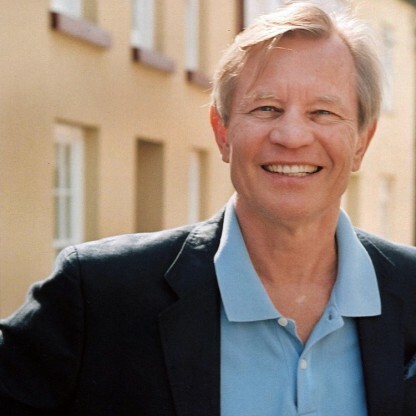 ‘Logan’s Run’, ‘The Three Musketeers’ and ‘Jesus of Nazareth’ are some of the movies that Michael York is best-known for. His large repertoire of work is a direct reflection of his passion for acting and also speaks voluminously about his talent. From television to films, he has acted in a variety of genres and has donned many hats in terms of the types of roles he chose to portray. From being an upper-class jetsetter to playing the quintessential American hero, some of Michael’s prolific works were made in the 1960s and 1970s, including, ‘Murder on the Orient Express’, ‘England Made Me’ and ‘Something for Everyone’. 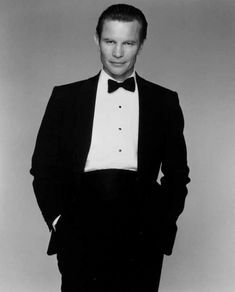 After the 1980s, his movie career began to fade and he starred in a number of television movies, soap operas and after-school specials. He then started producing films and also began appearing on Broadway productions such as, ‘Bent’, ‘The Crucible’ and ‘The Little Prince’. 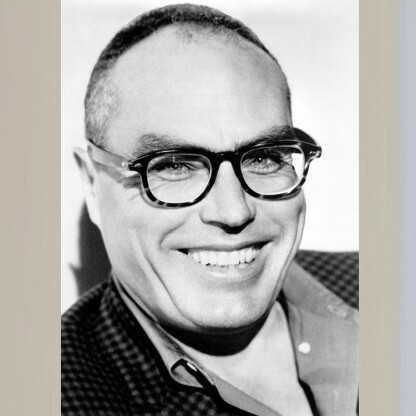 His acting career has spanned a number of decades and newer audiences now recognize him with his roles in movies like ‘Austin Powers’ or from the ‘Omega Code’ films. Since the new millennium, his appearances on television soaps and films have reduced drastically; however, he continues to remain active by penning memoirs or lending his voice for films or being part of the productions. 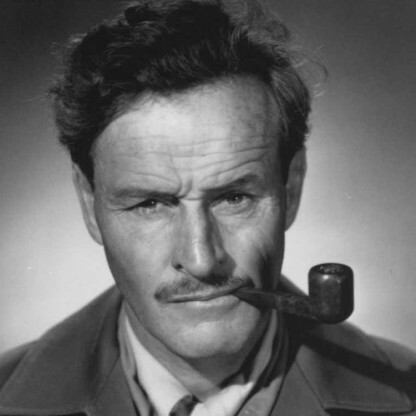 If you would like to learn more about this swashbuckling personality, scroll further. 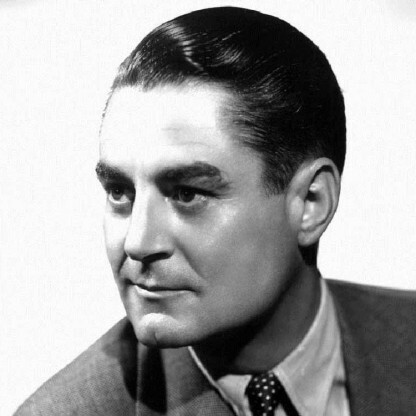 York was born in Fulmer, Gerrards Cross, Buckinghamshire, the son of Florence Edith May (née Chown), a musician; and Joseph Gwynne Johnson, a Llandovery-born Welsh ex-Royal Artillery British Army officer and executive with Marks & Spencer department stores. York has an older sister, Penelope Anne (born 1940) and younger twin sisters, Caroline and Bridget (born 1947); Bridget died a few hours after birth, according to his autobiography. He was brought up in Burgess Hill, Sussex. 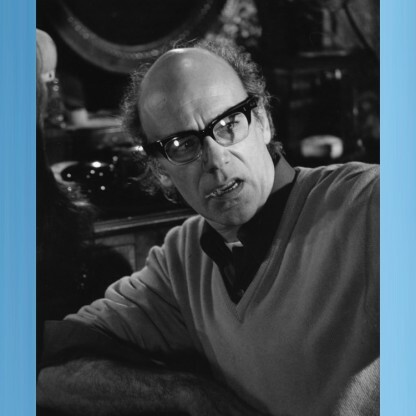 Prior to graduating with a degree in English from the University of Oxford in 1964, York had toured with the National Youth Theatre, also performing with the Oxford University Dramatic Society and the University College Players. 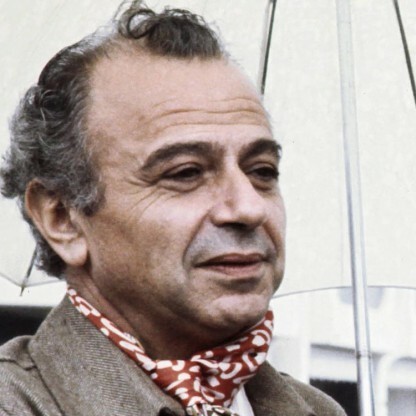 After some time with the Dundee Repertory Theatre, where he played in Brendan Behan&apos;s The Hostage, York joined National Theatre under Laurence Olivier where he worked with Franco Zeffirelli during the 1965 staging of Much Ado About Nothing. 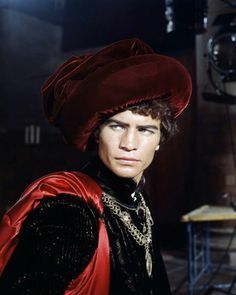 Following his role on British TV as Jolyon (Jolly) in The Forsyte Saga (1967), York made his film debut as Lucentio in Zeffirelli&apos;s The Taming of the Shrew (1967), then was cast as Tybalt in Zeffirelli&apos;s 1968 film adaptation of Romeo and Juliet. 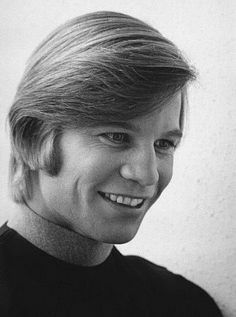 He starred in The Guru (1969), played an amoral bisexual drifter in Something for Everyone (1970) and portrayed the bisexual Brian Roberts in Bob Fosse&apos;s film version of Cabaret (1972). In 1971 he portrayed a World War I soldier with conflicted family loyalties who pretends to side with the Germans in Zeppelin. 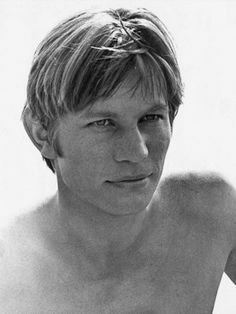 In 1975 he portrayed a British soldier in 19th century colonial India in Conduct Unbecoming, the first of three movies he did with Director Michael Anderson. 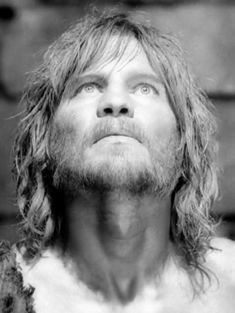 In 1977, he reunited with Franco Zeffirelli as John the Baptist in Jesus of Nazareth. He met Photographer Patricia McCallum in 1967 when she was assigned to photograph him, and they married on 27 March 1968, York&apos;s 26th birthday. 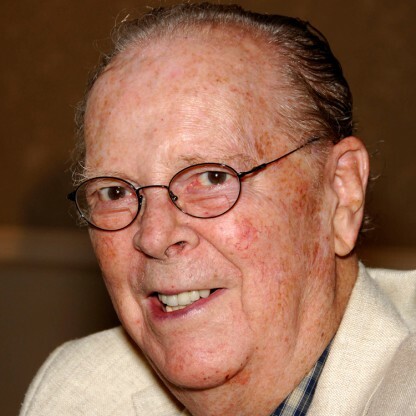 His stepson is Star Wars Producer Rick McCallum. 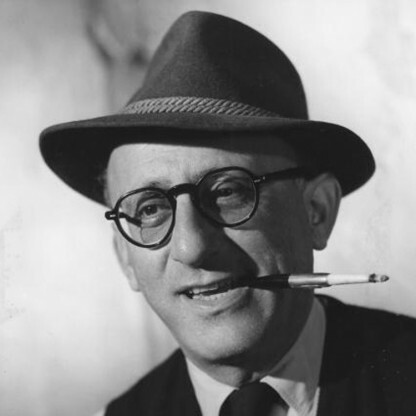 York was named to the International Best Dressed List Hall of Fame in 1977. 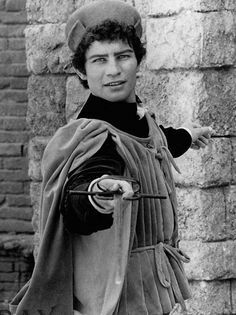 York starred as D&apos;Artagnan in the 1973 adaptation of The Three Musketeers and he made his Broadway début in the original production of Tennessee Williams&apos;s Out Cry. One year later the sequel to The Three Musketeers was released (roughly covering events in the second half of the book) titled The Four Musketeers. 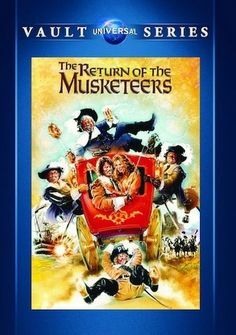 Fifteen years later, most of the cast (and crew) joined together in a third film titled The Return of the Musketeers based on the Dumas novel Twenty Years After. 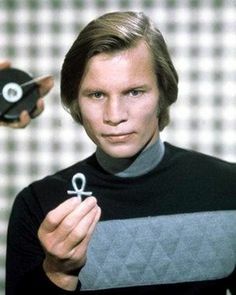 He played the title character in the film adaptation of Logan&apos;s Run (1976), a fugitive who tries to escape a computer-controlled society. The following year, he starred in The Island of Dr. Moreau opposite Burt Lancaster. 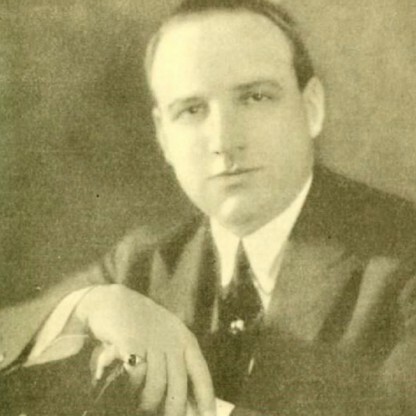 Since his auspicious early work, York has enjoyed a busy and varied career in film, television and on the stage. He appeared in two episodes in the second season of the Road to Avonlea series as Ezekiel Crane, the lighthouse keeper of Avonlea and foster Father of Gus Pike. His Broadway theatre credits include Bent (1980), The Crucible (1992), Someone Who&apos;ll Watch Over Me (1993) and the ill-fated musical The Little Prince and the Aviator (1982), which closed during previews. He also has made many sound recordings as a reader, including Harper Audio&apos;s production of C. S. Lewis&apos; The Lion, the Witch and the Wardrobe. York portrays Luke in The Truth & Life Dramatised Audio New Testament Bible, a 22-hour audio dramatisation of the New Testament, which uses the Revised Standard Version Catholic Edition translation. In 2008, York took part in the BBC Wales programme Coming Home about his Welsh family history. In September 2013, York played Albany in the Gala Performance of william Shakespeare&apos;s King Lear at the Old Vic in London. 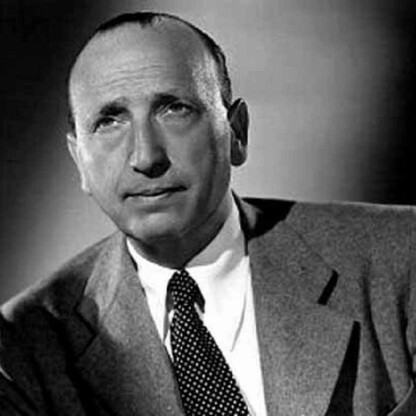 York voiced Petrie&apos;s uncle Pterano in The Land Before Time VII: The Stone of Cold Fire. In 2009 he narrated the entire Bible for The Word of Promise Audio Bible, a star-studded, performance of the New King James Version. York again played King Arthur in a revival of Lerner and Loewe&apos;s Camelot, which began its run at the La Mirada Theatre in Southern California, and toured nationally in 2006 and 2007. In 2013, York announced he was suffering from the rare disease amyloidosis. Doctors initially thought he had bone cancer. 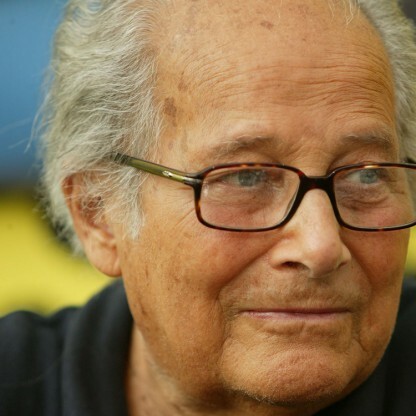 In 2012, he had undergone a stem cell transplant, which can alleviate symptoms.